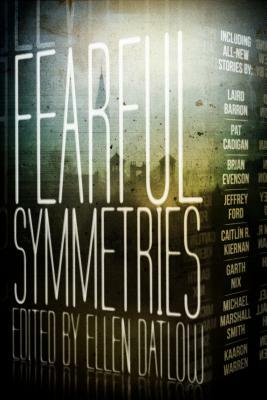 From Ellen Datlow, award-winning and genre-shaping editor of more than fifty anthologies, and twenty of horror's established masters and rising stars, comes an all-original look into the beautiful, terrible, tragic, and terrifying. Ellen Datlow has edited sf/f/h short fiction for over thirty years. She was fiction editor of OMNI Magazine and SCIFICTION and has edited more than fifty anthologies, including the annual Year's Best Fantasy and Horror for twenty-one years and the Best Horror of the Year for the last five. Her most recent anthologies are Blood and Other Cravings, Supernatural Noir, Teeth, and a young adult dystopian anthology titled After (with Terri Windling). Ellen has won multiple World Fantasy, Locus, Hugo, Bram Stoker, International Horror Guild, and Shirley Jackson Awards. She was the recipient of the 2007 Karl Edward Wagner Award and recently honoured with the Life Achievement Award given by the Horror Writers Association.